The European Program “Erasmus+” supports the fields of Education, Training, Youth and Sports for the period of 2014-2020. Mobility opportunities for people from different fields to other participating coutries for Education, Training and Volunteering purposes and also youth excanges. Partnerships between Institutions/Educational Organisations/Training/Youth and other relevant organisations from participating countries that encourage innovation development and exchange of best practices. Actions that enhance the development of European policies in relation to the Program’ fields of interest. The Youth Board of Cyprus is the responsible National Agency for the Youth field and the non-formal learning part of the European Program “Erasmus+”. The Foundation for the Management of the European Life long Learning Programmes is responsible for the educational programmes in the fields of education and training. 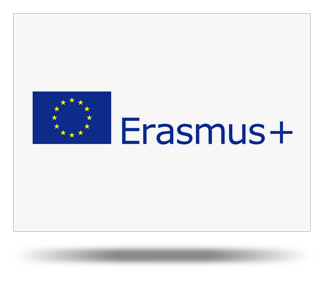 All the information for the European Program “Erasmus+” are available at: www.erasmusplus.cy.